Exciting Toys and Collectibles up for grabs! 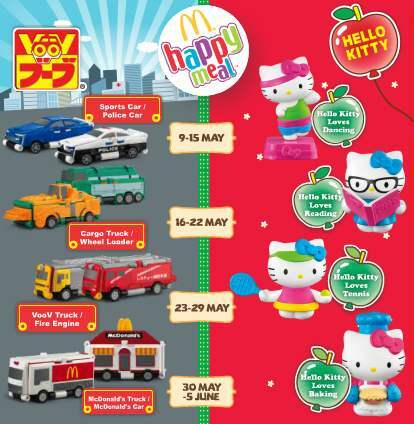 Visit McDonald's today and start collecting Hello Kitty & Voov toys, available for a limited time only. Check out these Kitty toys deal via MyDeal before it's over!